Open. With a different theme each year, this poetry competition is open to UK and Ireland residents aged 7+ years. Winners in each category receive a goody bag, and there is plenty of chocolate for the runners up. The subject for 2019’s competition is ‘How can chocolate change the world?”. 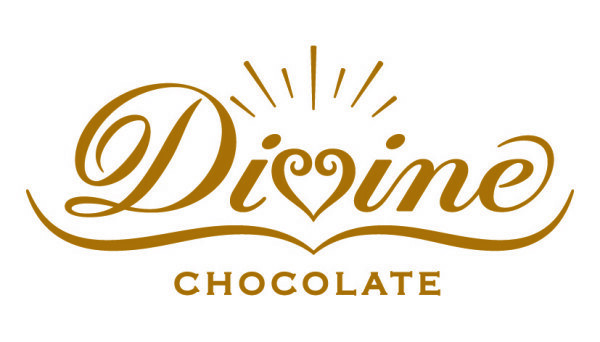 This has been deliberately chosen to encourage entrants to think about the global cocoa industry, from the environmental and social effects of cocoa farming, to the dominance of large corporations in the chocolate market, as well as the impact of radical social enterprise players like Divine Chocolate. Leading the judging panel is Inua Ellams in the English language category and Casia Wiliam in the Welsh language category. Closing date for entries: in Welsh 30 April 2019, in English is 14 June 2019. I would like to send my daughter’s poem. she is 8 yrs old and in year 4. How can I send it. If you’d like me to add you to the Young Poets Network (YPN) ebulletin, that will keep you up to date on a monthly basis on new competitions and opportunities for young writers. Hi Helen, I have a 7 year old boy how has written a few lovely poems. I’d like connect him to your network. Could you please add me to the ebulletin? Do let me know if there’s anything else I can do.